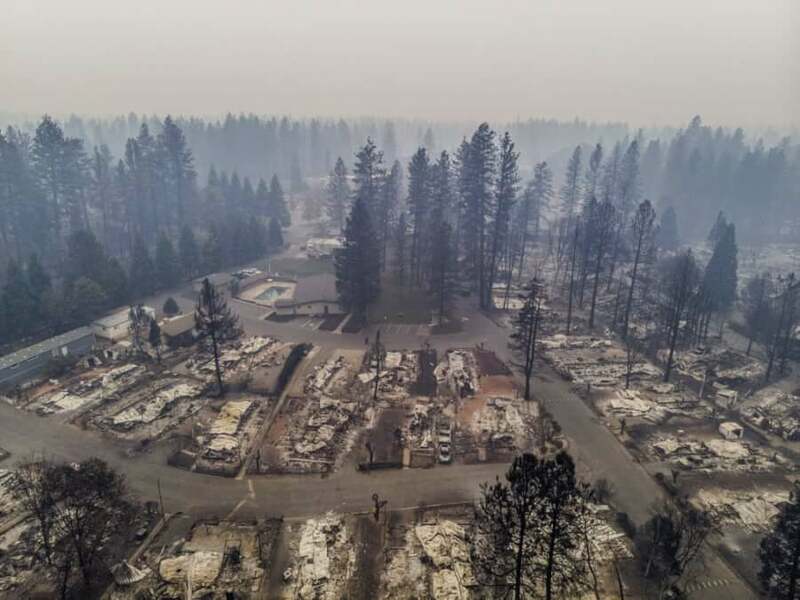 The charred remains of buildings in Pine Grove mobile home park. A spate of wildfires in California has killed at least 50 people. 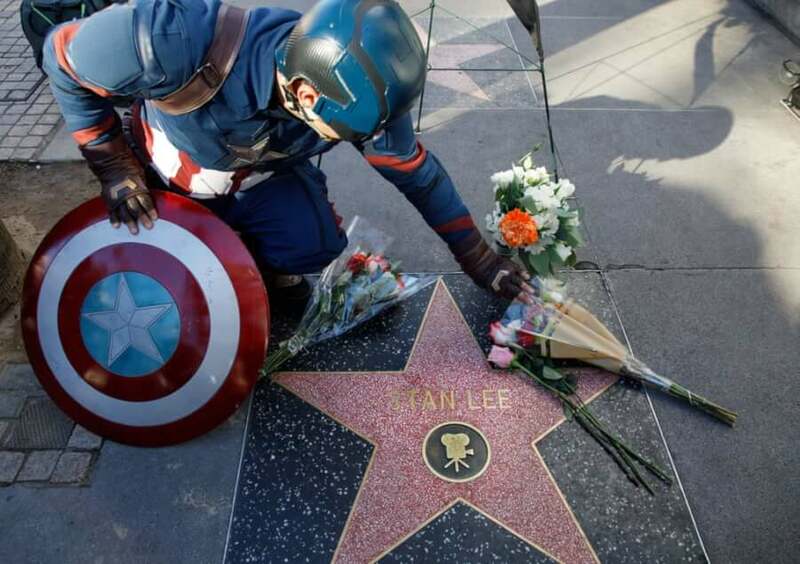 A man dressed as Captain America lays flowers on Stan Lee’s star on the Hollywood Walk of Fame. The co-creator of Marvel has died aged 95. 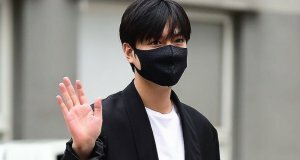 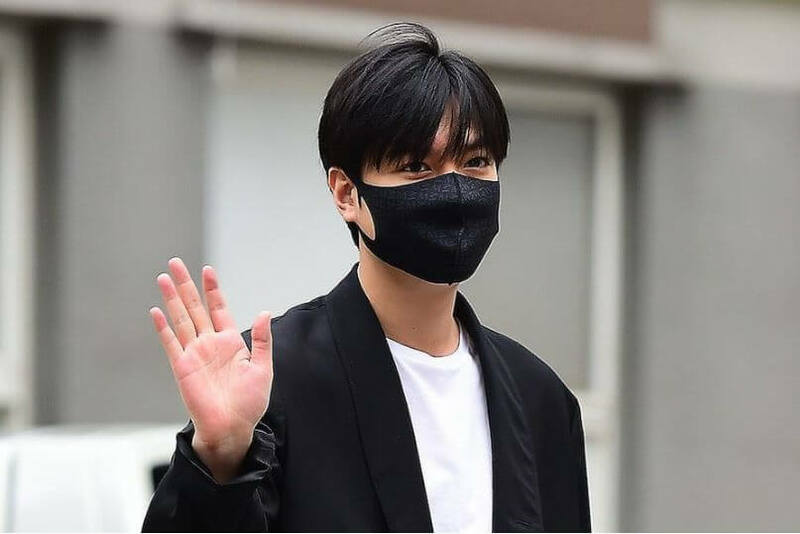 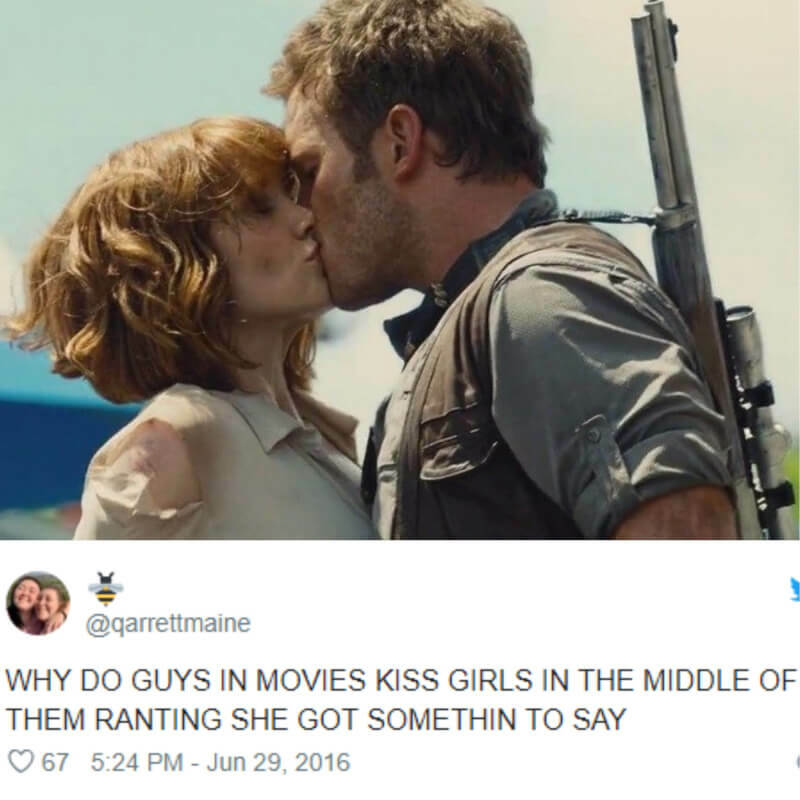 His comic-book characters, including Spider-Man, the Fantastic Four and the Incredible Hulk, have grown to become multibillion-dollar film franchises. 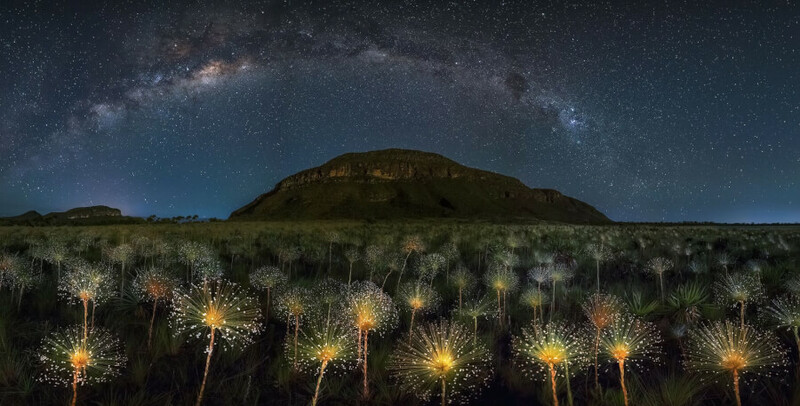 The first place winner in the 2018 Siena International Photo Awards. 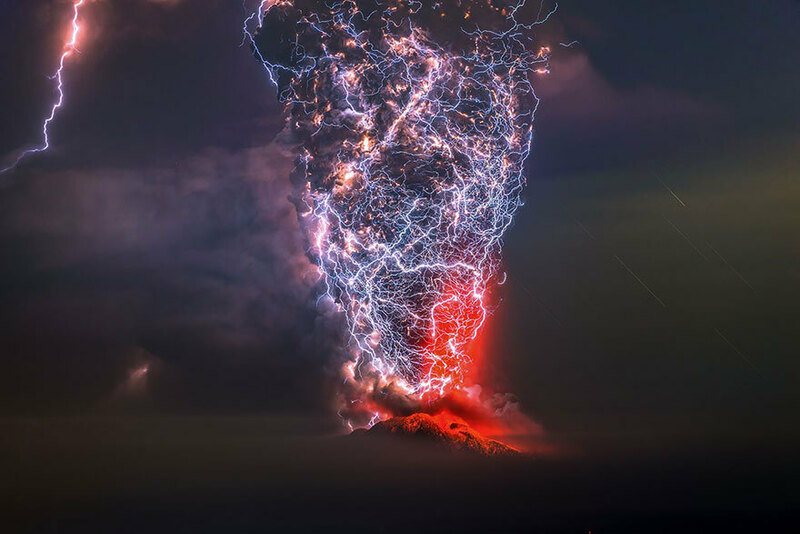 This photograph was taken during a violent night eruption of the Calbuco volcano in the Lagos region, Chile. An incredible dirt storm wraps the fumarole of the erupting volcano. 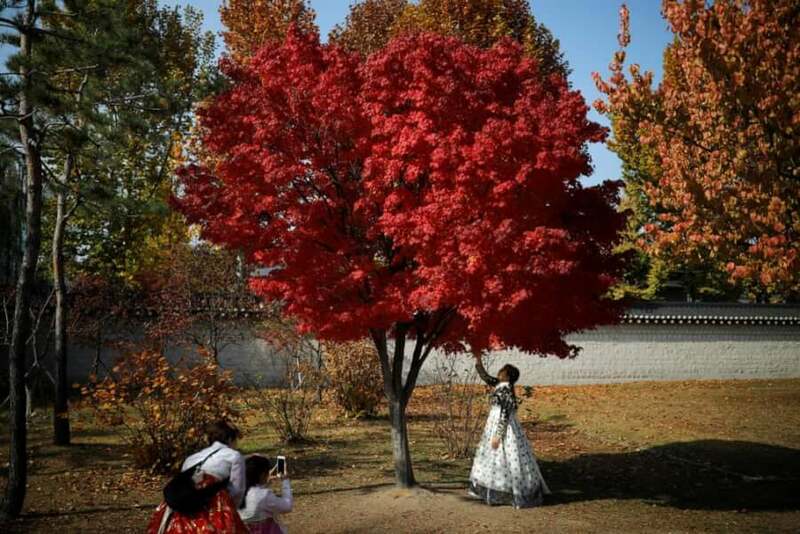 Women wearing traditional Hanbok dress pose for photographs on an autumn day at Gyeongbokgung Palace. 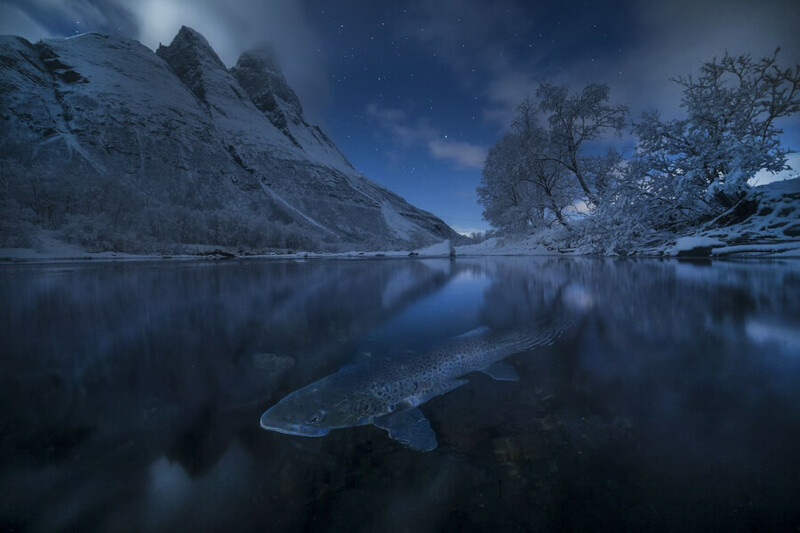 A brown trout spawning in a special night atmosphere as the stars and the full moon light the scene. 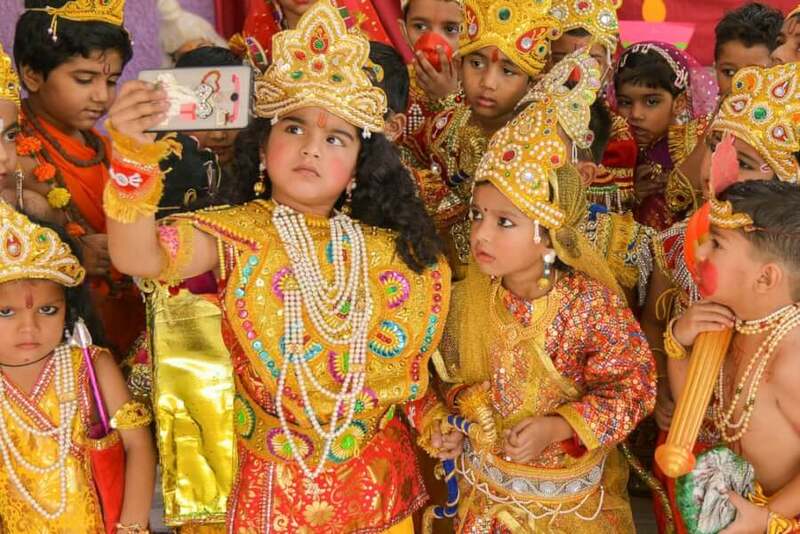 Children dressed as the Hindu deities Rama and Sita take a selfie at an event to celebrate Diwali in western Rajasthan.